Expressing one's individuality and uniqueness is what we continuously promote. 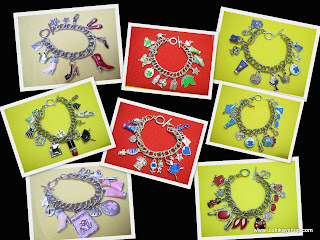 The word "unico" means unique in French (Babelfish) so we hope you'll also like our "Unico Bracelets" as these are uniquely-designed and handmade in our little shop. 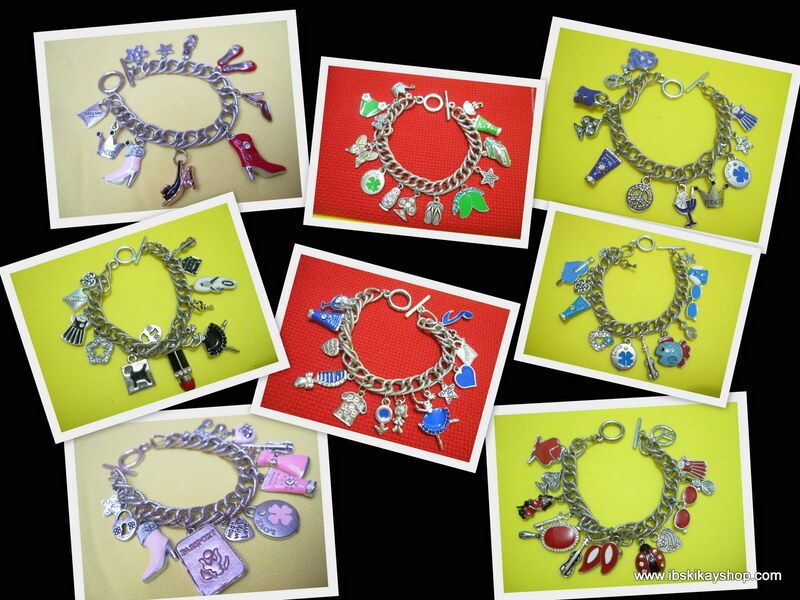 Whether it's GlamPink, BlackSwan, PurplePeace, ShoeAddict, TrueBlue or GreenMango, these bracelets are a "must-have"!